After completing her undergraduate curriculum at Mt. Holyoke College, Dr. Freedman attended Tufts University School of Dental Medicine in Boston. She furthered her career by completing a two-year General Practice Residency in hospital dentistry at the University of North Carolina and at Oxford University in England, where she worked with hemophilia and coagulopathy patients. 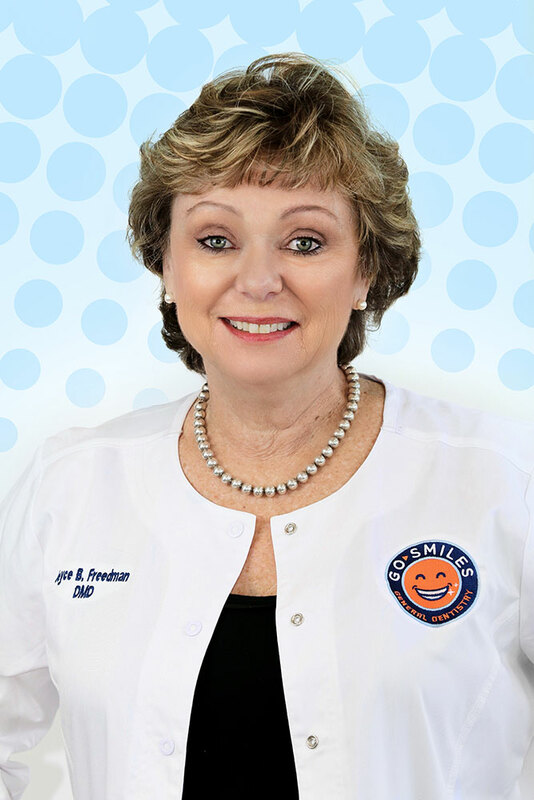 She is an active member in the Academy of General Dentistry, the American Dental Association and the Northern Virginia Dental society. She resides in Northern Virginia, has two children, and enjoys photography, travel, skiing, scuba diving and gardening.